Census Tools for ArcGIS lets users produce datasets compliant with Census Bureau standards. Accurate census data is important in apportioning seats in the U.S. House of Representatives, allocating federal monies to state and local governments, and helping communities plan for future needs. State, local, and tribal governments have the opportunity to share their knowledge with the Census Bureau to improve the accuracy and efficiency of the 2010 Census. 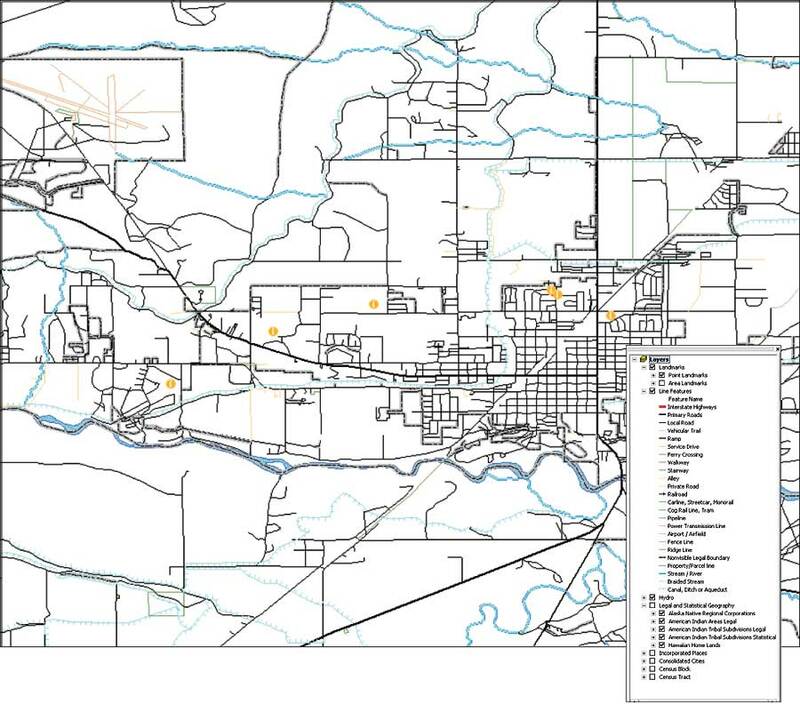 Census Tools for ArcGIS is a free add-on from Esri that supports local governments participating in the Local Update of Census Addresses (LUCA) and Boundary and Annexation Survey (BAS) programs for the 2010 Census. The add-on gives the data and tools needed to review and update the Census Bureau Master Address File (MAF) in an ArcGIS environment, providing an effective, more familiar method to produce these Census Bureau-defined datasets. Jointly developed by Esri and Citygate GIS LLC, Census Tools for ArcGIS provides functionality that takes into consideration the Census Bureau business rules. 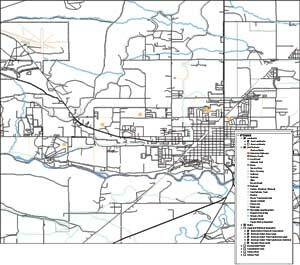 Using Census Tools for ArcGIS, users can read spatial data from the Census Bureau in shapefile format, perform census-specific workflow tasks, and output a revised shapefile compliant with Census Bureau standards. Census Tools for ArcGIS requires ArcGIS Desktop and is available for download from the Esri Web site below.